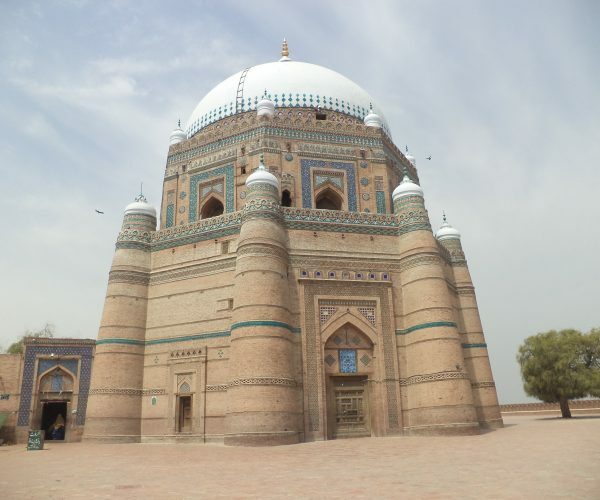 Are you looking for cheap flights to Multan? Mushtaq Travel offers customers more choice than any other travel agent or competitor if you’re looking to compare ticket prices to Multan – Pakistan. 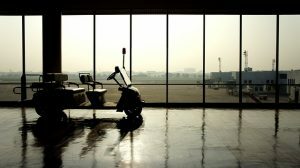 We have a greater number of airline partners therefore enabling cheaper flights, either direct or indirect with non stop or fewer changes, with a variety of departure and arrival times travellers should ensure they search using our online booking engine before many any travel plans either for business or pleasure or even a holiday to Pakistan. Mushtaq Travel provides the cheapest flights to many other destinations within Pakistan and you may find even greater savings if you combine your travel itinerary with a stopover or a connecting flight via Karachi, Lahore or Islamabad en route to Multan. Mushtaq Travel is an established online and office based travel agency where customers can walk in and meet our friendly and welcoming staff, we are one of the UK’s largest Pakistani travel agents ensuring our customers benefit from our extensive expertise in the travel industry in securing access to cheap flights, hotels, money transfer and visa services. For the best airfare deals make sure you logon to our online booking engine to check our live prices regularly for a chance to grab yourself a bargain flight because the cheapest airline tickets always sell out quickly. We work effortlessly to ensure we provide a free no obligation service at all times including our expert advice over the phone. Find the lowest flight prices to Pakistan and Multan by booking directly with Mushtaq Travel. Search and compare hundreds of cheap flight offers and find the one that suits your budget by simply inputting your travel dates, try our new multi airline search tool for an even greater choice of flights dont forget to use flexible date option for an even greater chance of finding the cheapest flights to Multan for your selected travel dates. If you need expert assistance call our travel consultants / representatives today. Our highly knowledgeable staff will be able to help you with any questions regarding your Multan flight, or for any special requests or requirements be sure to ask. By booking your flight with Mushtaq Travel you can rest assured that you have booked the best flight at the lowest price for your destination of choice. Multan has traditionally been a melting pot of distinct ethnic groups due to its location at the intersection of all four of Pakistan’s main provinces and due to its historical significance as a centre of learning and culture. As a result, Multan consists of Punjabi, Baloch, Pashtun,Sindhi, Haryanvi and Urdu speaking people. Currently PIA – Pakistan international airlines do not offer a direct flight into Multan from any UK airport, connections to Multan Airport on PIA are currently being offered via Islamabad, Lahore and Karachi for UK passengers. Please note other airlines such as, Saudi, Gulf, Kuwait, Etihad andTurkish airlines do not currently have operations flying into Multan however Fly Dubai have connections to Multan from Dubai international airport where connections for UK passengers can be put together at an additional cost.